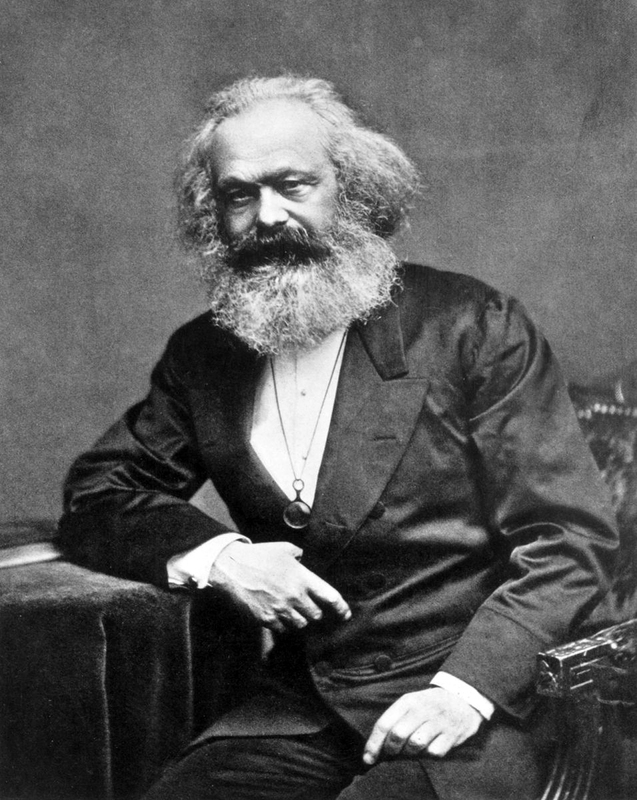 Philosopher Karl Marx in 1875. It was in the neighbourhood of NEIGHBOURHOOD that I became an adult. My mind was bent at Sydney Uni, my consciousness truly found around Enmore Road. Chinatown transformed my tastebuds; Redfern – never one jot as scary as the papers warned – delivered the fastest, and the best, schooling in true Australian history. 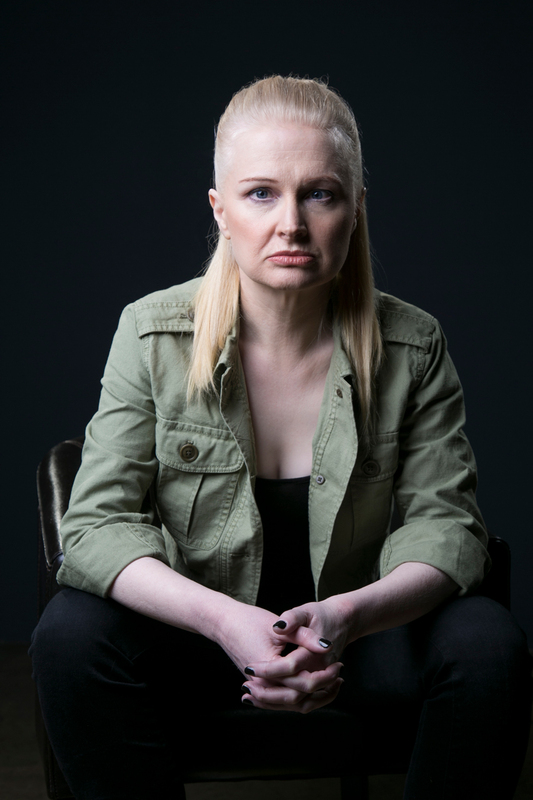 Darlinghurst showed me how to drink and to dress. As for anything east of Anzac Parade? Well, I’m sure it was as gorgeous then as it now appears on Instagram. I barely visited. Always a bit rich for my liking. Now, those places that I loved – still love, albeit through time’s forgiving Insta-filter – are too rich for living. And it’s not the case I grew too old and tired for the noise. Sydney has been critically quiet, but for the song of the pokies, at night for years now; fatally so since the lock-out laws. I’d live in this place, and not be its mere tourist, if I could. This place has become a fortress; one built by the finance sector whose great love of lending has not only marked out a six-figure ghetto on the map, but a nationwide crisis of housing affordability. This doesn’t mean, of course, that this place has lost its status as a centre of culture. It doesn’t mean that all the people on the margins – almost always the people with the best stories to tell – have been entirely driven out. It certainly doesn’t mean that you should feel burdened with equity-related guilt. It does mean – or can mean – that it is, for the first time in decades, time for that difficult conversation. The conversation about class. I don’t know, nor do I care to research, the identity of the fool who insisted that this nation was “classless”. Whatever their name, they were very misguided, and probably went to a very posh school. Just as white people can’t really see the true scope and sting of racism, well-to-do people don’t experience class. It’s a falsehood! You know how those Murdoch berks say that racism exists only in the imaginations of people of colour; that “they” are besotted with a fiction of suffering? Well. I gotta say that in my moments of inner-Sydney tourism, I can sense a similar approach of “victim mentality” when it comes to the hard reality of class. You can’t afford to live and shop here? Buddy, you’ve only got yourself to blame. This is easily seen, as many things are, in consumer transactions. To walk along Enmore Road now – which no longer has its radical store that sold books on class for a couple of bucks – is to be reminded of what I know is an impossible idea: you can save the world with your money. Say no to a plastic bag. Say yes to local produce. Buy “ethical” textiles – although just how one traces the supply chain of cotton to a truly “ethical” source is beyond me. I could – if I were not at the lower end of the income distribution – buy my Farm Gate tomatoes in season. I could refuse every plastic bag offered with a sneer. I could ponce about in t-shirts printed with the words ‘I Heart Free Trade’. None of this would reverse the trend of the disappearing middle-class, the emergence of the working poor. None of this would ‘Save the Planet’. We of inner-Sydney (I still live there in my dreams) hold on to this idea of progress that we can create with our purchases and kind thoughts. Not shopping at ALDI is now a proxy for social justice action. Celebrating diversity in the finance sector – and no one does this more enthusiastically and often than the most powerful members of Sydney’s LGBTI institutions – is now “progress”. Failing to see that those not truly “empowered” of property rights is to ignore, in these pro-equality postcodes, the thing that keeps us most divided: wealth. When it concentrates in one area or in one group, we can see – even if we have to squint – the reality of class. Class is not a fiction. And I hope, I truly do, that my early century memories of inner-Sydney as a real site for activism is not a fiction, either. 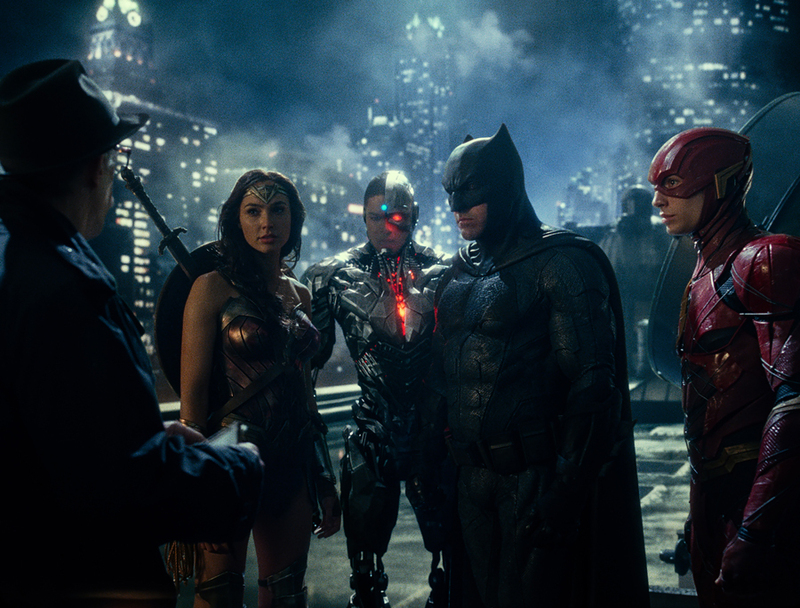 Stand with your comrades. All of them. Even those who buy cold-storage tomatoes in plastic bags. 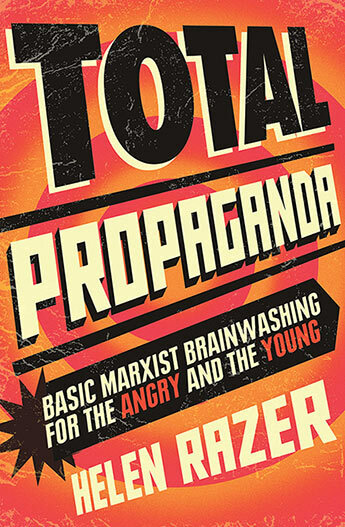 Helen Razer’s new book is called Total Propaganda – Marx for Millennials. 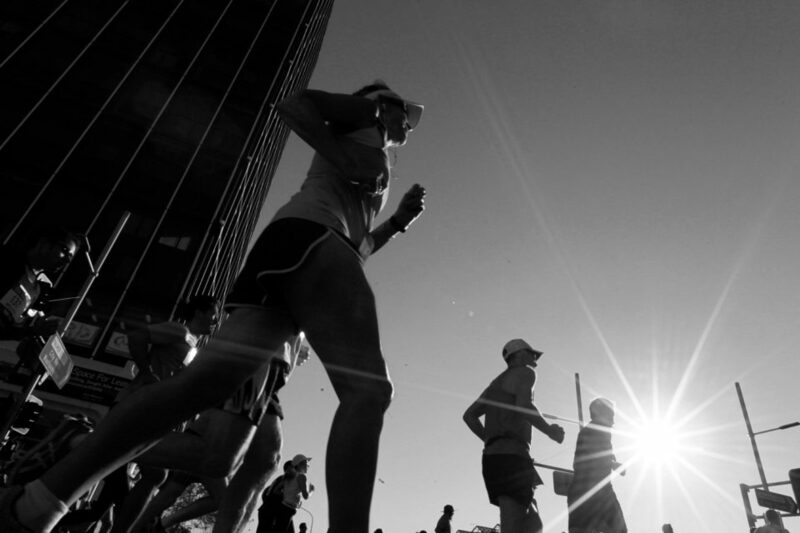 Running – not as an endurance sport, but an attempt to flee. 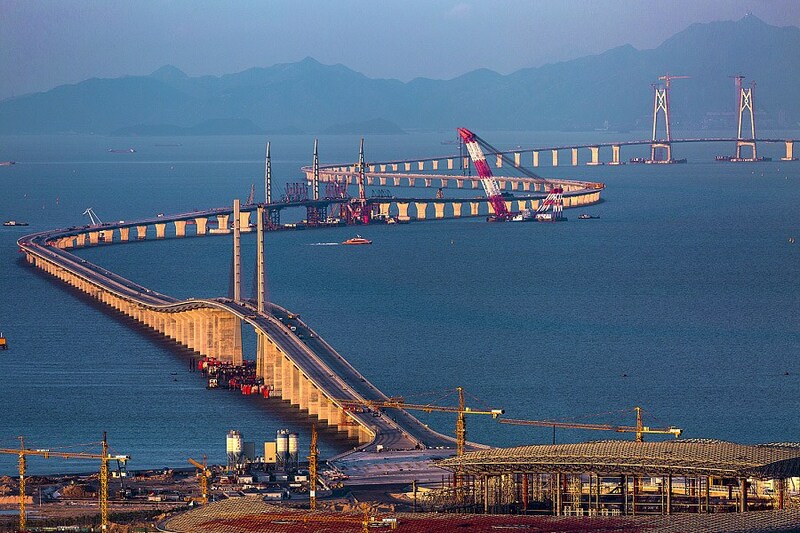 The Hong Kong-Zhuhai-Macau bridge is due to open soon. It will span 55 kilometres, physically linking Hong Kong to the mainland. And the moment it does, Hong Kong will become part of China – its ‘mother’ country – in a way it never has before.